When you are a new solo attorney, your instinct might tell you to offer clients a wide range of legal services that cover broad areas of the law. This tactic seems like a surefire way to obtain new clients and help get your law practice off the ground. But given the number of solo law firms currently open for business in most metropolitan areas, it can be a smart idea to focus on a legal niche rather than offering a broad scope of legal services. A niche practice is one that focuses on a relatively unique or specific area of law. In many cases, a solo attorney who opts for a niche law practice will choose a specific area of law that is related to an area of his or her interest, educational background, geographic location, and/or several other factors. 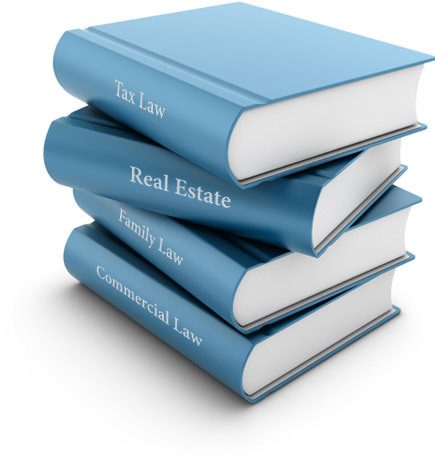 The development of a niche law practice is an excellent way to distinguish you and your law firm from the many others that are open for business in your vicinity. Why is Niche a Good Idea? There are certainly pros and cons associated with every practice area of the law. Some areas are in demand predominantly during high (or low) economic times, other areas of law are needed only in certain geographic locations, and so on. Therefore, certain vulnerabilities are associated with a niche law firm. Even so, a niche firm can be an excellent choice for a solo practitioner because it allows for specialization. When you are a specialized attorney, it can be easier and more efficient to market your services to specific groups of people. Hence, your differentiation can be useful in obtaining new clients that require specific legal expertise. When you commit to a niche area of law, your name will eventually be associated with that area of law. This can be both a positive and a negative factor. It is positive because you may eventually develop into the “go-to” attorney for specific legal matters, which should lead to client referrals with relative ease. On the other hand, once you become known as a niche attorney, it may be difficult to transition into another area of law down the road – – if you ever want to make a change. No matter if you choose a niche or a general area of law, it’s important to differentiate your solo law practice from that of your competitors. This can be accomplished by specifying how and why your law firm is unique, and making sure the public knows why they should choose you over another firm that may offer similar legal services.